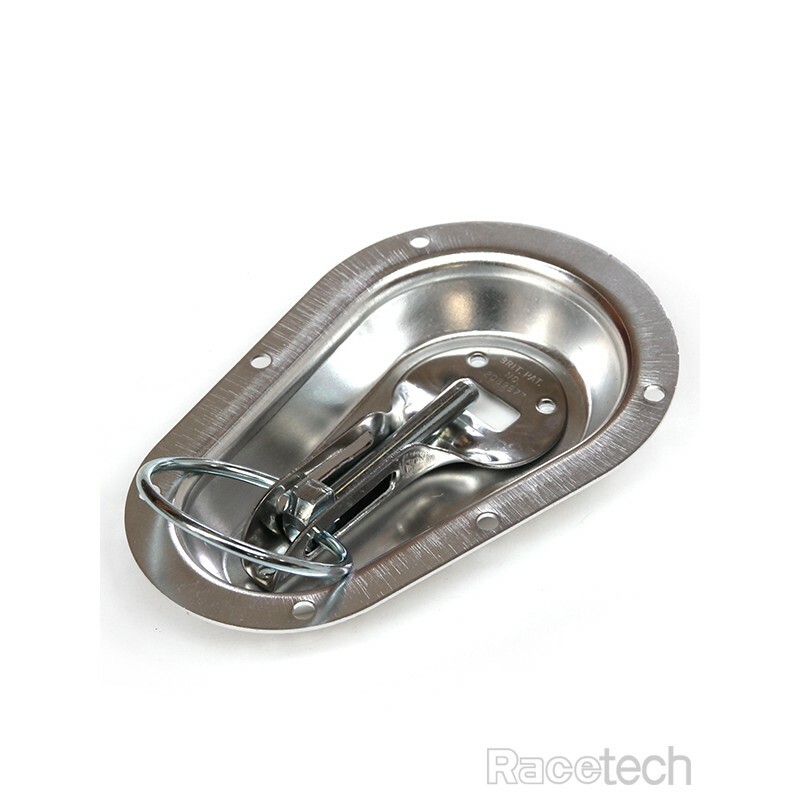 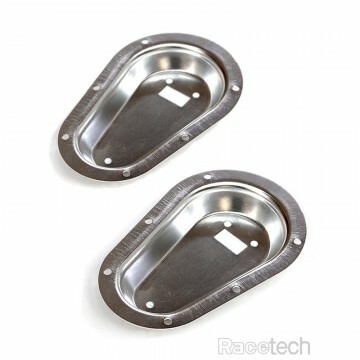 Recessed Bonnet Pin Buckets to ensure a streamline finish to your hood. 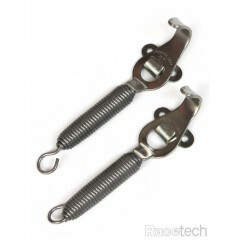 These work in conjunction with our steel and alloy hood pins. 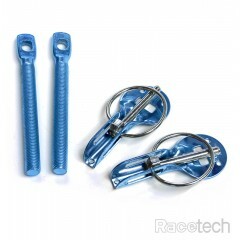 Please select your preferred finish from the dropdown list above when ordering.